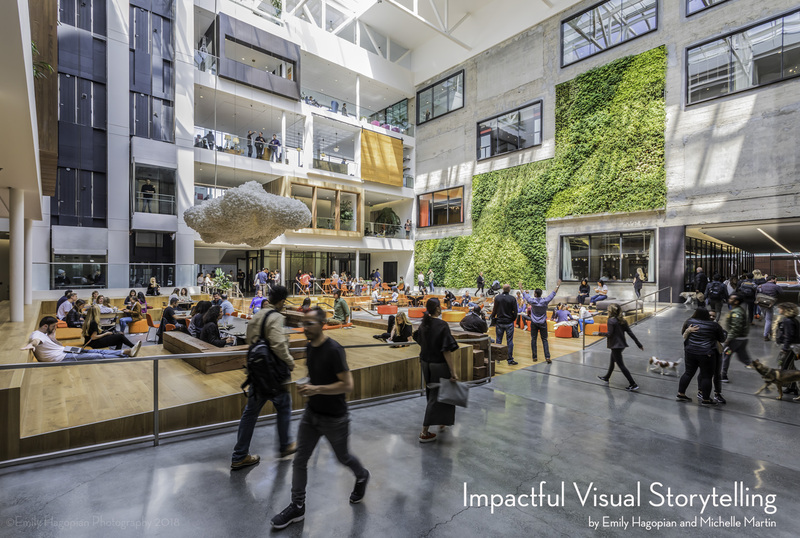 I am excited to invite you to join me and Michelle Martin, strategic marketer – SmithGroupJJR, as we lay out the plan behind creating impactful imagery and maximizing your investment in architectural photography. Architectural photography is a tremendous investment and can be one of your greatest assets in sharing your project story. This investment benefits from thoughtful strategic planning. Your imagery defines your firm’s image and is often the only representation that will share your design with potential clients and the rest of the world. During this discussion, we will explore how to ensure you maximize your investment in professional architectural photography resulting in impactful visual stories. From annual strategic planning to leveraging the final photography assets, we will uncover the necessary steps to ensure a return on investment that meets your firm’s needs. This event also counts for 1.5 AIUA credits. This entry was posted in Art Archive on May 4, 2018 by admin.